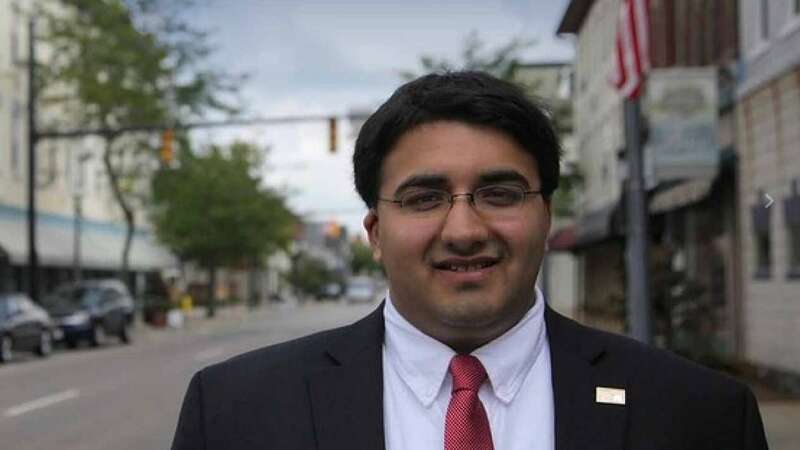 Feb 1 (AZINS) Niraj Antani, a 27-year-old Indian-American Republican state representative, has announced that he will be running for the Ohio state Senate in 2020. Antani represents Miamisburg in the 42nd Legislative District. He is currently serving a third term in the Ohio House of Representatives. He will run for the open State Senate District 6, currently represented by Senator Peggy Lehner whose term is ending and also she is retiring, Antani was quoted as saying in a statement by a local radio station on January 30. The Ohio Senate District 6, which encompasses most Dayton area suburbs, has been a Republican stronghold since 1985. "Having been born and raised in this community, I am running for state senator to ensure every Ohioan who works for it has the opportunity to achieve their American Dream," Antani said in a statement. "I will lay out a vision throughout this campaign to solve the many great challenges our community and state face." The Ohio Senate is the upper chamber of the Ohio General Assembly, the legislative body that makes laws for Ohio's 11.5 million citizens. Antani is the third youngest member of the state House of Representatives and the first Indian American Republican elected to the Ohio House. Born and raised in Miamisburg, he is a graduate of the Ohio State University. If elected as state senator, he would become the highest ranking Indian American elected official, and the first Indian-American state senator in Ohio history, the statement said. "I just knocked on the first door of my campaign for state Senator! Team Antani is pounding the pavement, talking to voters about their most important issues. We will work hard every day to earn the support of every voter," he tweeted on Thursday.